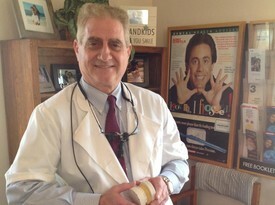 Dr. Foster graduated in 1981 from the University of Tennessee College of Dentistry. He then completed a general practice residency at the VA Medical center of Memphis, TN. During his career he attended and graduated from the prestigious Las Vegas Dental Institution where he received advanced training in aesthetic dentistry, Also he has trained at the Six Month Smiles and is now receiving exciting training at the Midwest Implant Institute.